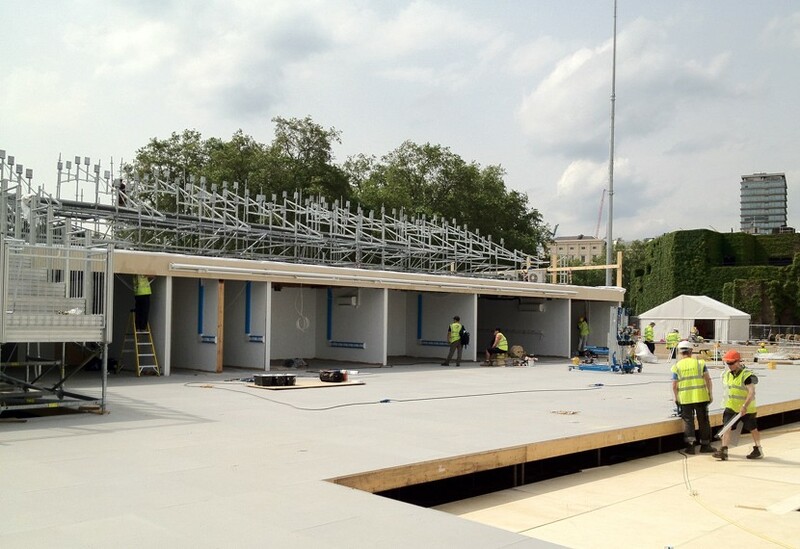 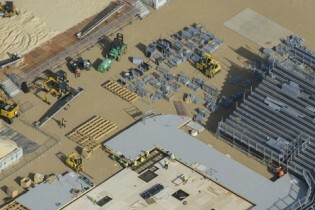 Building a temporary structure of this scale and specification had never been attempted in central London before. 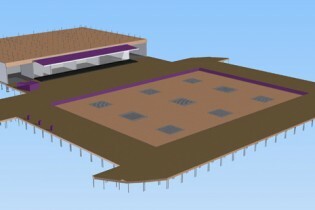 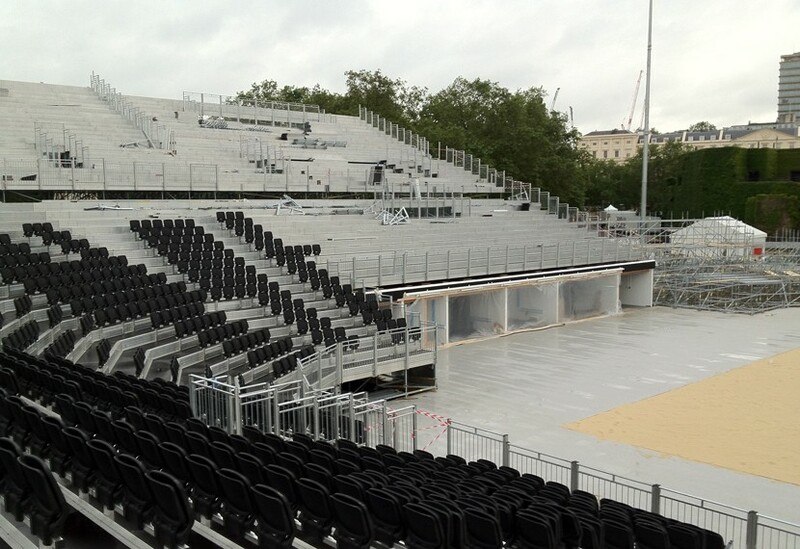 We constructed the field of play, decking and fully fitted undercroft for this totally bespoke 15,000 seat bowl stadium. 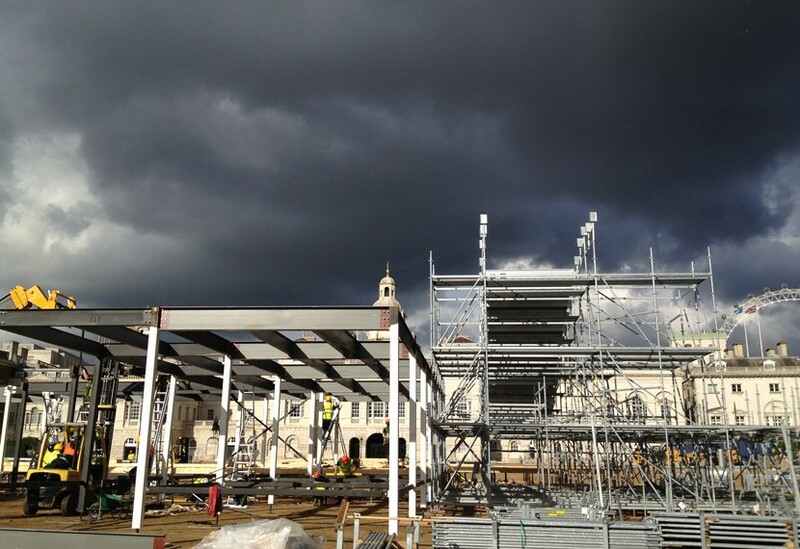 It was erected in just 5 weeks yet complied with the stringent standards of a permanent structure, being fully 30 minute fire rated and with a steel skeleton able to take 221Kn down each column. 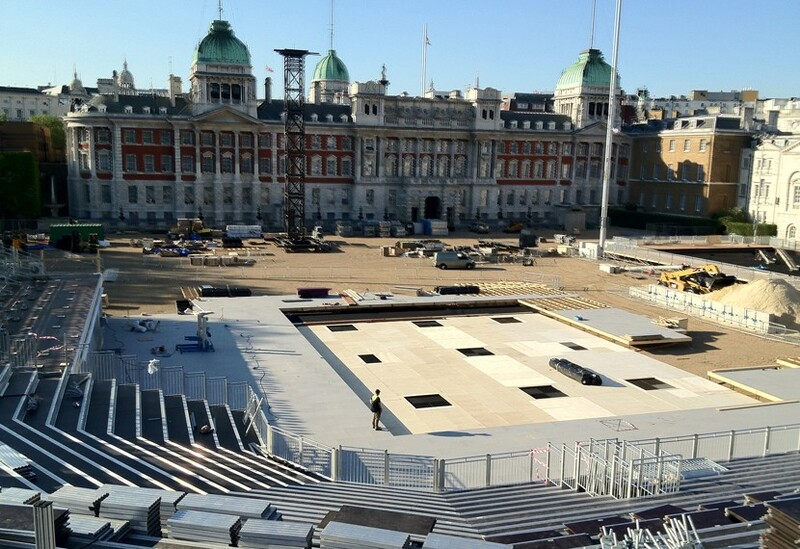 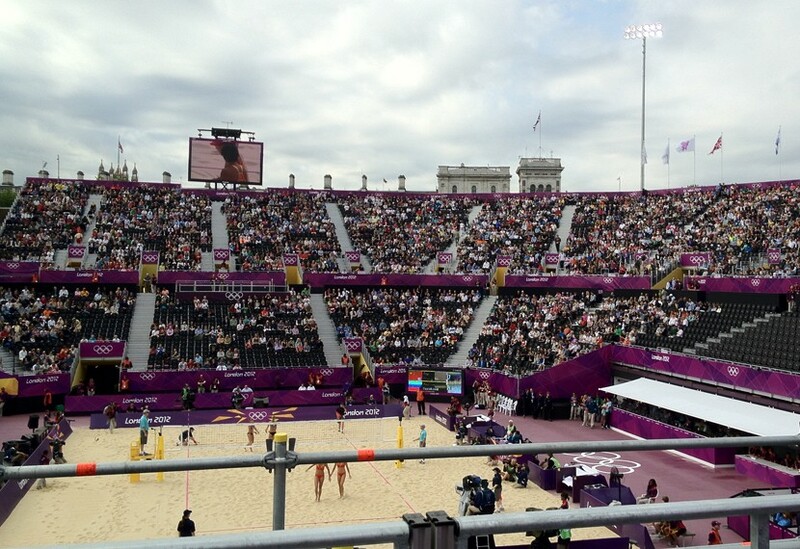 We manufactured the scaffolding base jacks to provide the necessary strength, installing the structure on the unstable and uneven pea gravel surface of Horse Guards Parade during a very wet July.